Back in May we first heard about the Motorola One Power Android One phone, thanks to the render. Now, days after the first leak comes yet another news about the phone and this time the phone finally surfaces in live photos revealing the design in its full glory. 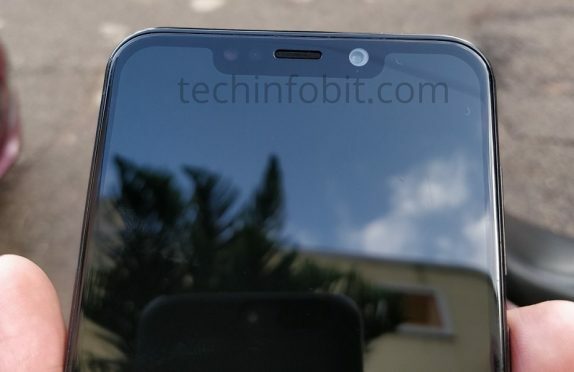 It also indicates that the company is working on a phone with a notch display and will launch in the coming months. 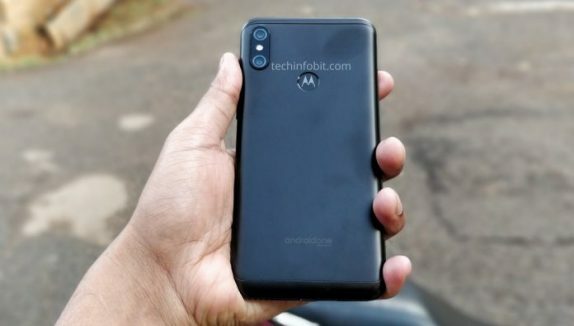 It is the first device in the new Moto series; ‘Motorola One Power’ and it is an Android One device going by the branding on the rear side. Since the naming suggests power, it might pack a huge battery unit underneath and will be a first in the new series. The design looks a lot like the iPhone X with a notch on top and a slim bottom chin. The fingerprint sensor is present on the rear side which is where the dual-rear cameras are arranged. 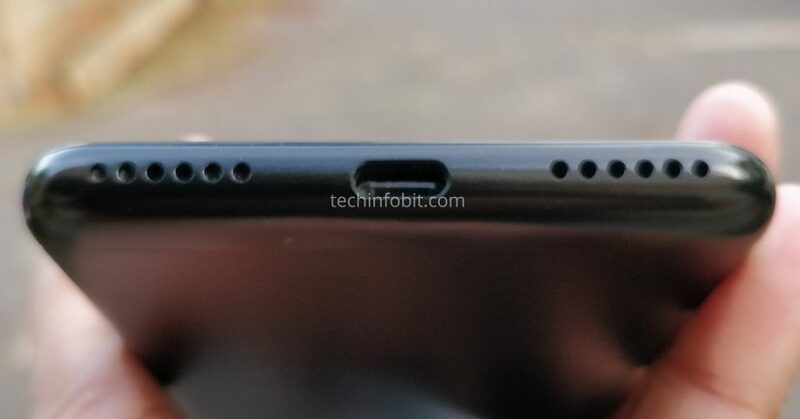 The front packs a 6-inches display, an 8MP selfie shooter and the dual stereo speakers are at the bottom along with the USB Type-C at the middle of the dual speakers. Unfortunately, this where the good things end, we don’t have any hardware details about the specifications, so we have to wait for some more time until the company launches it officially.